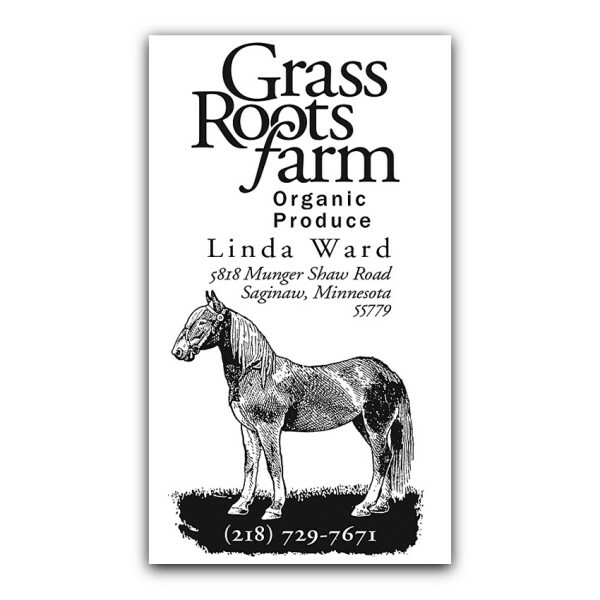 This is my favorite of all the business cards I’ve designed: Adobe Garamond, Franklin Gothic and a drawing of a horse. Spare and black and white. Reminds me of a joke: what’s black and white and black and white? A nun rolling down a hill (raised Catholic, I find this kind of funny).